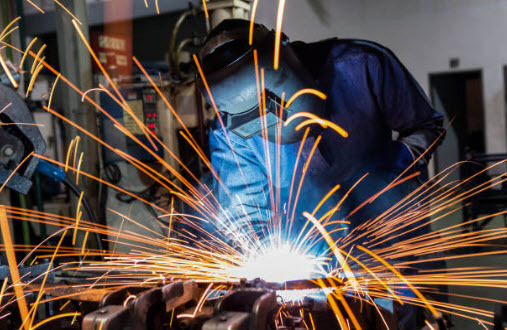 Whether your components need to meet the toughest compliance standards or you just want the highest degree of quality for your product, certified welding is the best way to assure your manufactured products meet expectations. Our team at Spark understands this and deploys a team of highly skilled certified welders to support our client’s project needs. Our mobile teams can work in a variety of locations. Whether your project is long term or a quick service based need Spark is here for you. Our team at Spark is mobile, experienced and ready to be a partner to help you complete your next project.